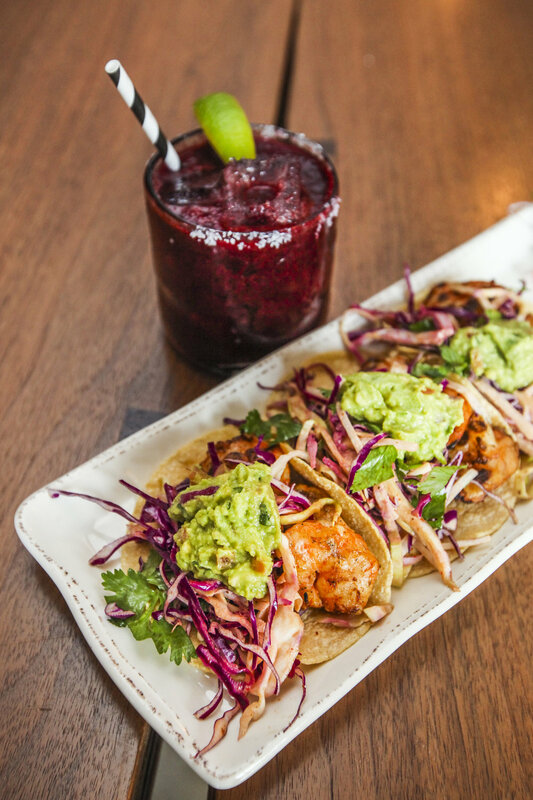 Just off Jackson Hole’s historic town square, Hatch Taqueria and Tequilas prides itself on pairing a fresh modern Mexican cuisine with an inviting lively atmosphere. Come try one of our 10 varieties of fresh tacos, made with our gluten free and non-GMO tortillas. Not hungry? Our margaritas, which are made with 100% agave and house juiced lime, will make you question the authenticity of every margarita you've had prior. 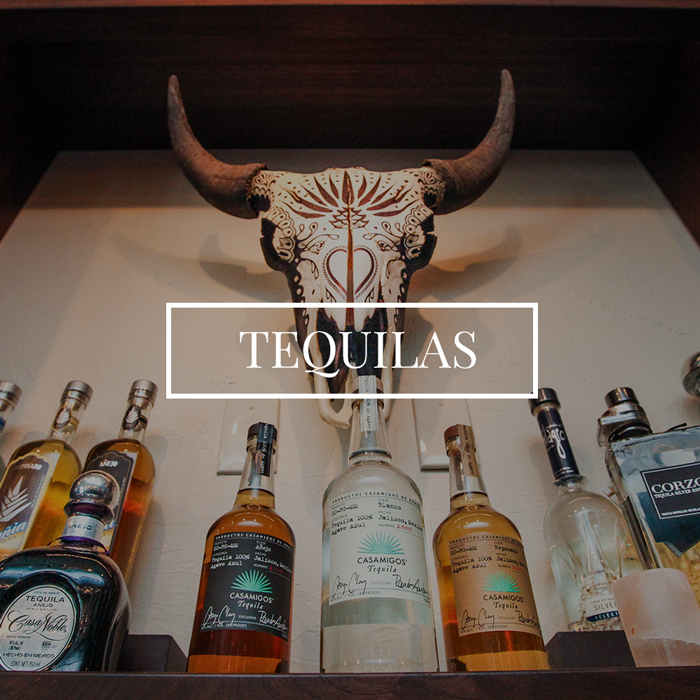 Hatch is proud to offer Jackson’s largest selection of Tequilas and Mezcals.